Continuing its campaign of alternating between harassing gaming companies and branches of U.S. government with apparent impunity, the LulzSec gang today appeared to have landed its biggest fish yet: The Central Intelligence Agency. In a tweet published moments ago, the group said that service at the CIA’s Web site at www.cia.gov was disrupted. “Tango down,” the group wrote. “For the Lulz.” The site was unavailable as of a few minutes ago, the apparent victim of a denial of service attack. Tango down – http://t.co/2QGXy6f – for the lulz. Chances are no one is laughing at CIA HQ in Langley, Virginia. The site is for all intents and purposes the public face of the agency, so it’s not likely that any classified information is being taken or any sensitive communications disrupted, but attacking government Web sites is a federal crime under the Computer Fraud and Abuse Act, and probably some other laws I’m not thinking of. 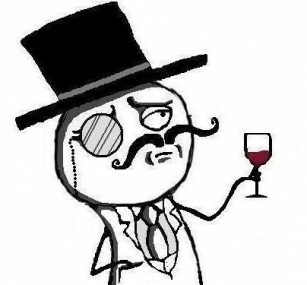 Having already demonstrated that it had penetrated the servers of the U.S. Senate’s Web site, I’m assuming that LulzSec is already deep within that territory, knows it, and is wantonly demonstrating that it doesn’t care.